Tiger's Meet at UOP - Ellis Aquatics: The USA Swim Club of Tracy. 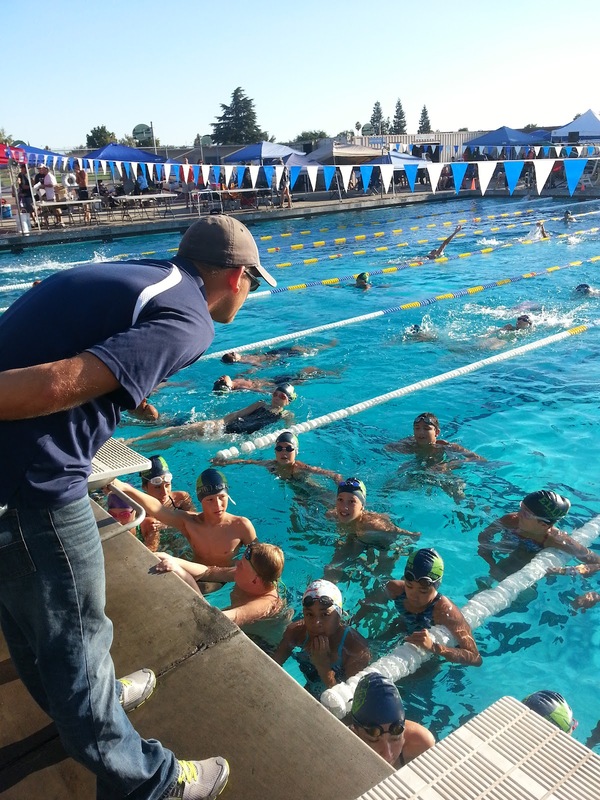 The Ellis Aquatics swim team went to its first long-course competition of the season at the Tiger Aquatics Memorial Day Meet. Full write up is here!